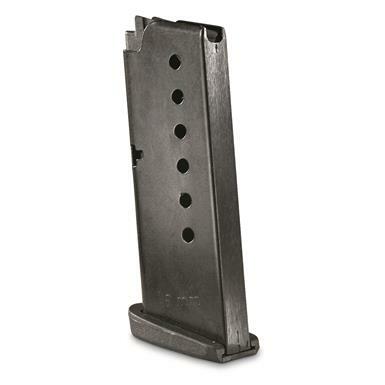 Designed to fit your Taurus 709 Slim, this ProMagTM Replacement Magazine will provide guaranteed reliability and smooth-feeding action for your favorite pistol. Heat-treated blued finish and Technapolymer® components. 7-round capacity.